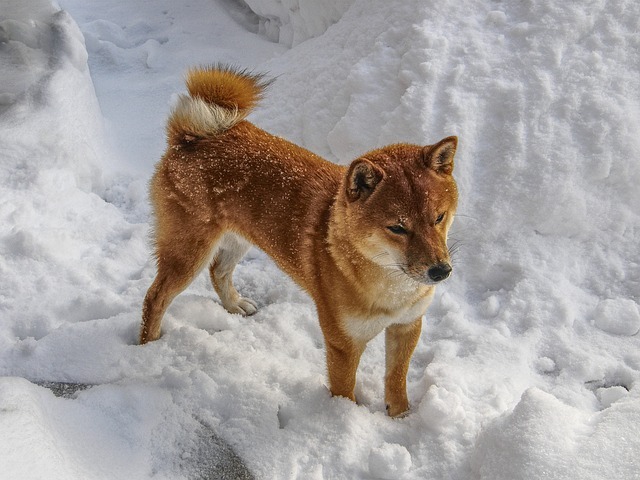 The Shiba Inu breed was originally created to help flush birds and small game while assisting hunters throughout Japan, but was even occasionally used to hunt down wild boar throughout the island nation. 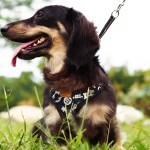 One of the six native Japanese breeds of dog on the island, these dogs have a very energetic and spirited personality, tiny little upright ears, and the agility of cats – making them a perfect companion for people that are looking for a smart, fun, and lively pet. 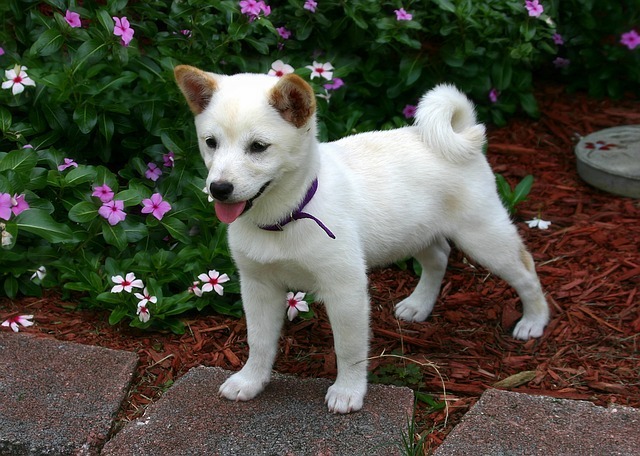 The Shiba Inu breed of dogs has been defined as a “basal breed”, a breed of dog that predates the emergence and recognization of more modern breeds of dog in the 19th century. As we highlighted above, these dogs are native to Japan, alongside five other breeds of dog, though they have been “exported” all over the rest of the world in modern times. Originally bred specifically to maintain their small size, agility, and intelligence, these dogs were utilized by those throughout Japan to hunt small game like birds and rabbits with the larger Shiba Inu dogs being tasked with helping to hunt down wild boar throughout the islands of Japan. The breed almost became extinct completely during World War II because of a combination of different issues, but primarily because of a severe lack of food for these dogs and a distemper epidemic that swept throughout the Japanese islands immediately after World War II. For this reason, all Shiba Inu dogs around the world can trace their modern lineage back to only three surviving bloodlines. 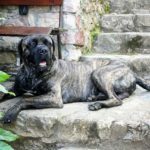 It’s part of why these dogs now present a solid color undercoat, a very dense layer of guard hairs, and a small stature with a lot of red throughout their coat. 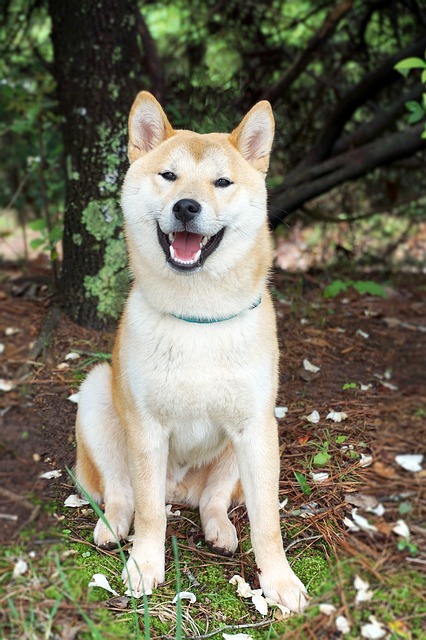 The very first breed standard for Shiba Inu dogs was established in Japan in 1934, and by 1936 this dog was recognized as a “Natural Monument of Japan” and remains a critical part of their culture even today. 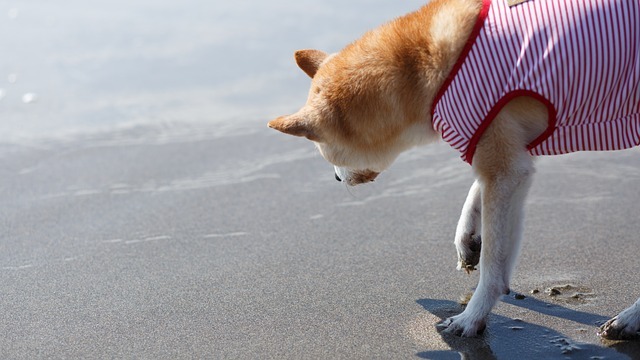 It wasn’t until 1954 that a US military family brought the very first Shiba Inu to the United States, and in 1979 the very first recorded litter of Shiba Inu puppies was born in the US. 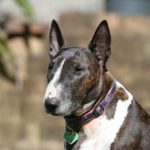 Recognized by the AKC in 1992, and added to the “Non-Sporting Segment” of the AKC in 1993, these dogs have exploded in popularity over the last 30 years or so. As mentioned above, the overwhelming majority of Shiba Inu dogs are relatively small, compact, and agile – muscular but not overwhelmingly so. 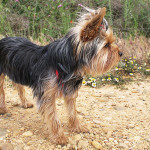 Male dogs are about 14 inches to 17 inches tall, whereas females are between 13 inches and 16 inches or so. The average weight of the Shiba Inu is about 22 pounds for males and 18 pounds for females, with a solid musculature throughout. 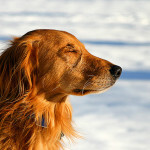 These dogs are double coated, with a stiff and straight outer coat and a soft and thick undercoat. This gives them a very fuzzy kind of appearance, and they come in a variety of different colors – though almost all of them have a considerable amount of red throughout their firm. 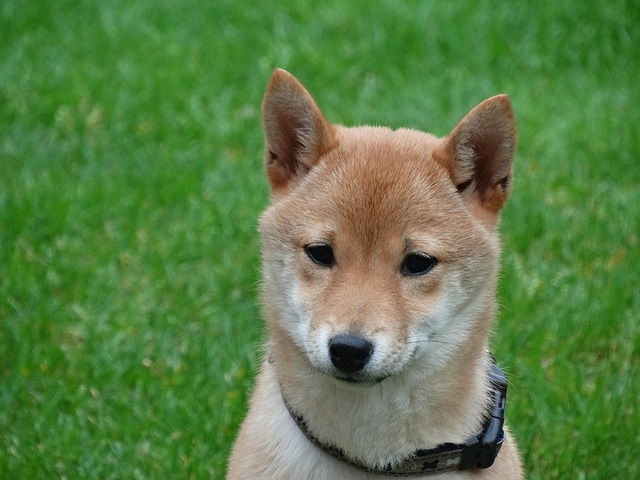 Red, black and tan, or “sesame” Shiba Inus are quite common, with cream and white Shiba Inu dogs being significantly rarer. 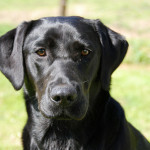 For the most part, these dogs are incredibly independent but have a very tight bond to the dogs and the people that they have been raised with. From time to time, they have been known to show dog aggression, though female Shiba Inus are much more likely to present this kind of aggression than the males. Consistent training and socialization early in their lives can mean all the difference for their personality, and they almost always get along well with cats and small children. 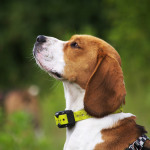 Easy enough to train, and highly intelligent, these dogs possess an ability to learn and adapt on-the-fly and aren’t going to put up much resistance to being put through their paces from a mental standpoint. 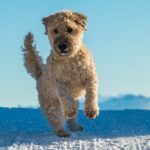 These dogs really embrace learning new skills and abilities, which makes them fun to teach from an obedience and agility standpoint. You will have an almost impossible time finding a breed of dog more fastidious than the Shiba Inu. 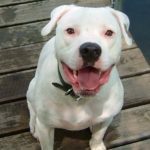 These dogs need to maintain and clean themselves on a regular basis, and a lot like cats they are going to be spending a lot of their day licking their paws and their legs. Shiba Inu dogs will go almost out of their way to keep their coats clean and keep themselves free of dirt, debris, and grime, which makes them very easy to housebreak. In some situations and circumstances, these dogs will even housebreak themselves just because of their underlying personality that strives for cleanliness! Because they like to spend so much time cleaning themselves they will not always respond favorably to outside attempts at grooming. 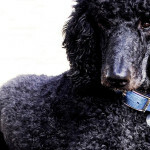 Their coat will blow out two times each year (just about six months apart), but it isn’t going to be an overwhelming amount of shedding that cannot be managed easily. 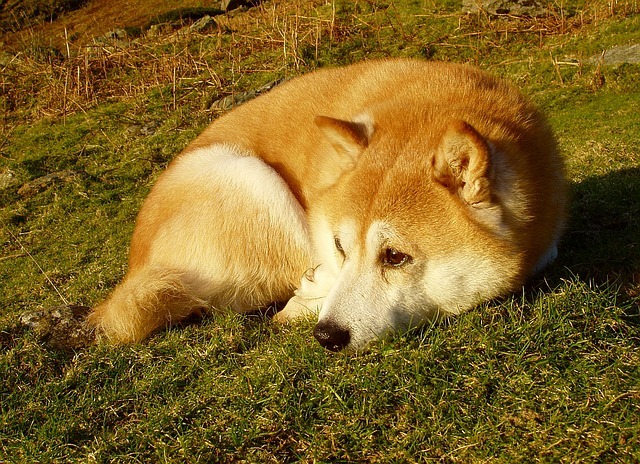 As far as working roles are concerned, the Shiba Inu make a reasonably good enough working dog – as far as hunting and general agility tasks are concerned – but they aren’t going to be able to stand next to any “legitimate” working dog (like any of the shepherd dogs, for example) and keep up. 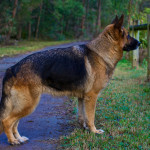 Highly intelligent, easy enough to train, and always looking for something to do with their endless amounts of energy, these dogs are similar to working dogs but do not have the same classification in the AKC system. 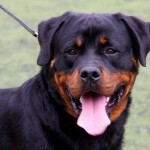 They are distinctly “nonworking dogs” according to the American Kennel Club. 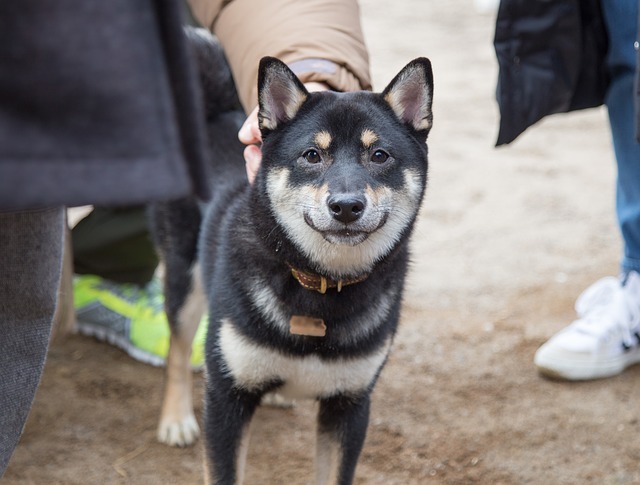 Shiba Inu are very healthy as far as dog breeds go, and do not suffer from the same kinds of diseases and afflictions that many of the other dog breeds around the world inevitably struggle with. Eye tests should be performed on an annual basis as these issues affecting their vision can be developing over time. If your Shiba Inu is free from joint problems by the age of two they likely will not develop them later down the line, as the skeleton has fully developed by that point in time. 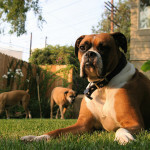 These dogs can have a lifespan of anywhere between 12 years and 15 years or more, with the oldest Shiba Inu dying at the age of 26 in December 2011 – the oldest dog in recorded history.